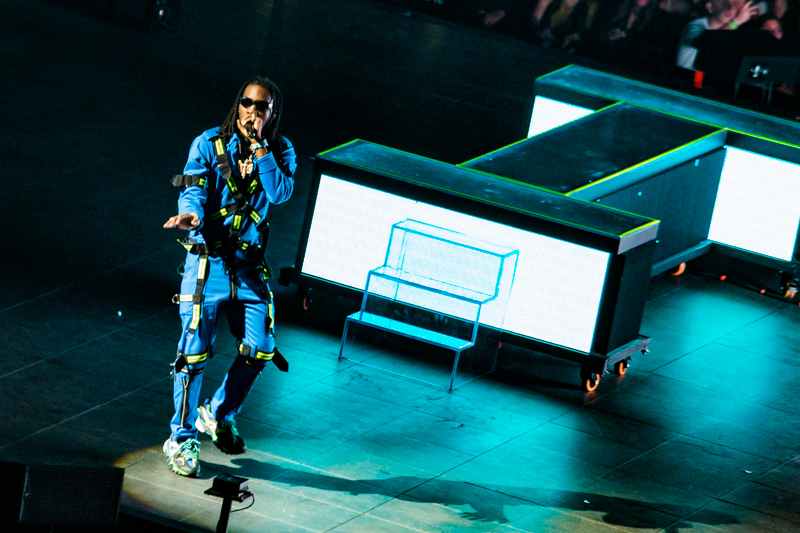 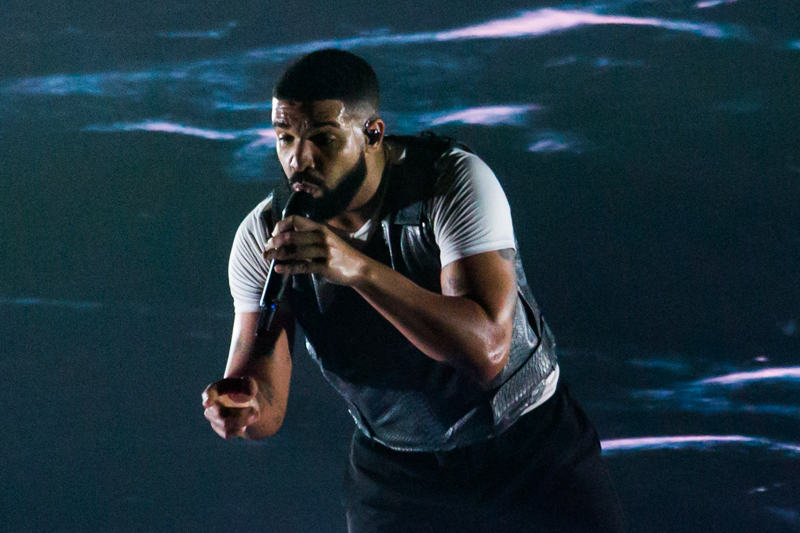 OAKLAND — Superstar Drake brought his Aubrey and the Three Migos tour to a sold-out, roaring Oracle Arena Friday night. 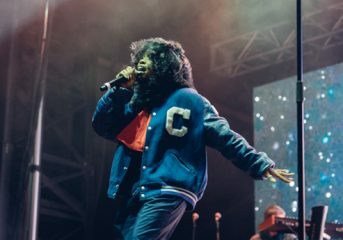 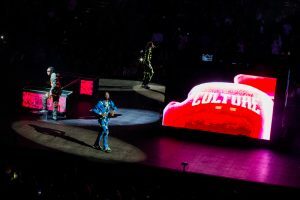 At the first of three Oakland shows, the Toronto rapper (and Warriors court-side regular) put on a show full of lights, smoke, energy, and endless rhymes. 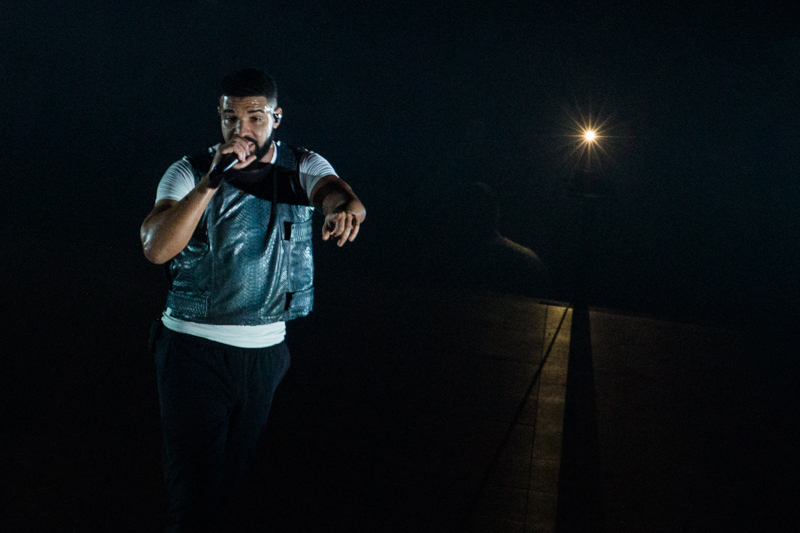 Drake’s mix of hip-hop and R&B isn’t encased within a single genre. The range of styles is reflected in his lyrics, singing about anything from trivialities to lovelessness. 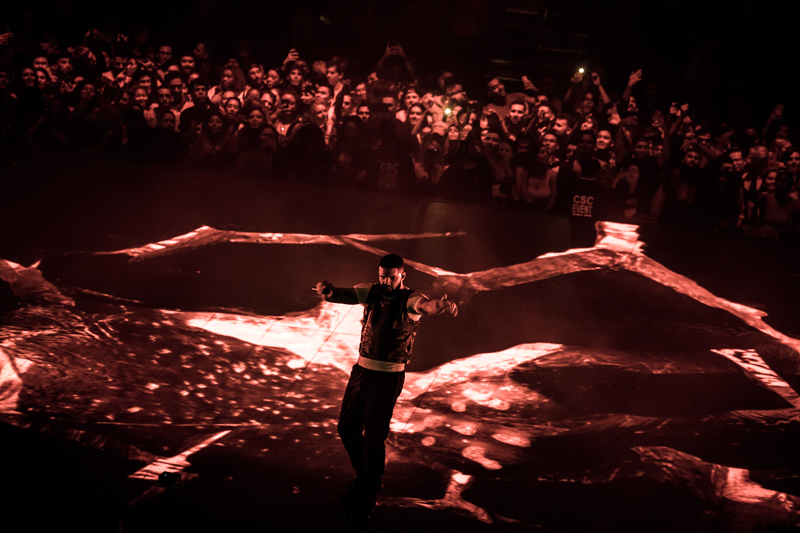 Some have even made the claim that his 2011 album Take Care, is one of the best thematically “emo” albums. 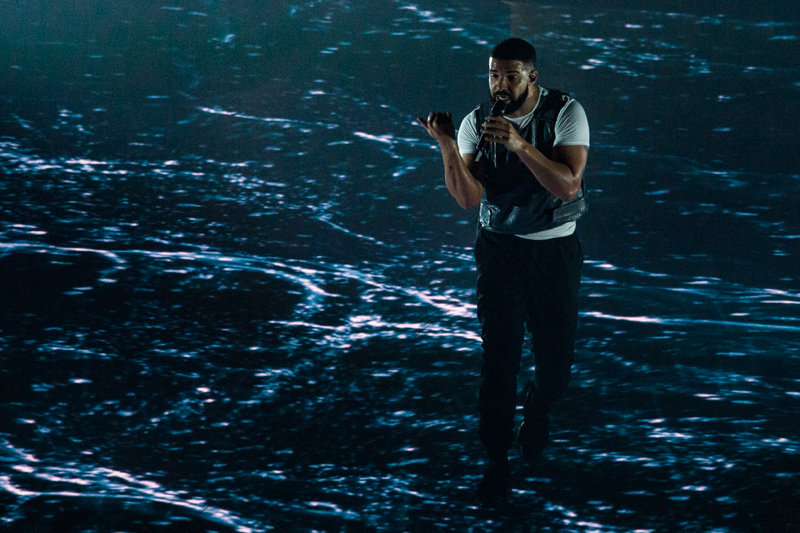 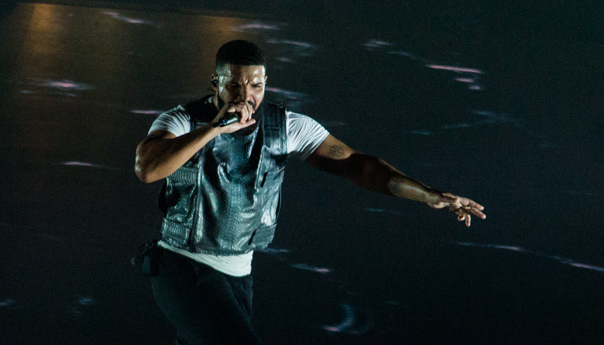 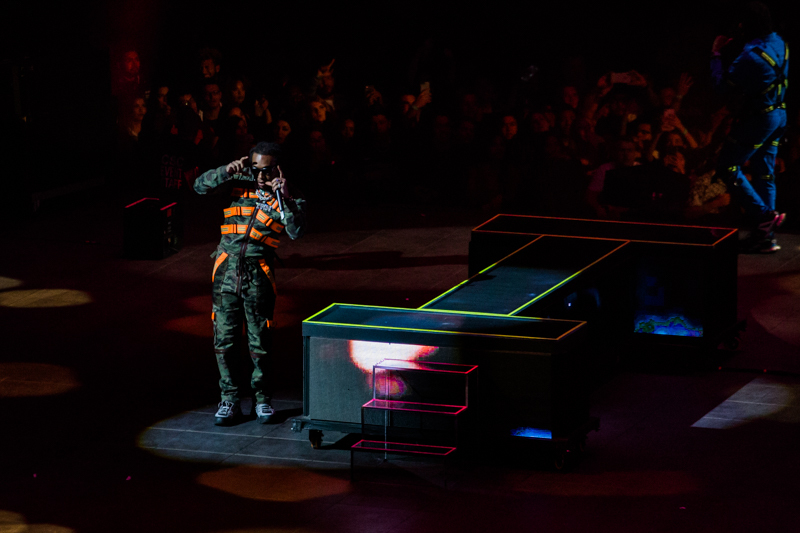 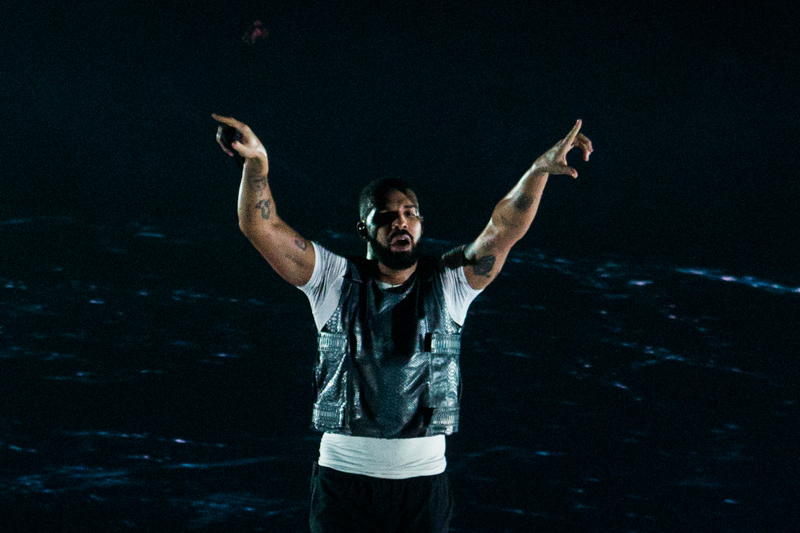 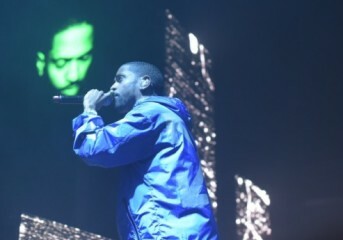 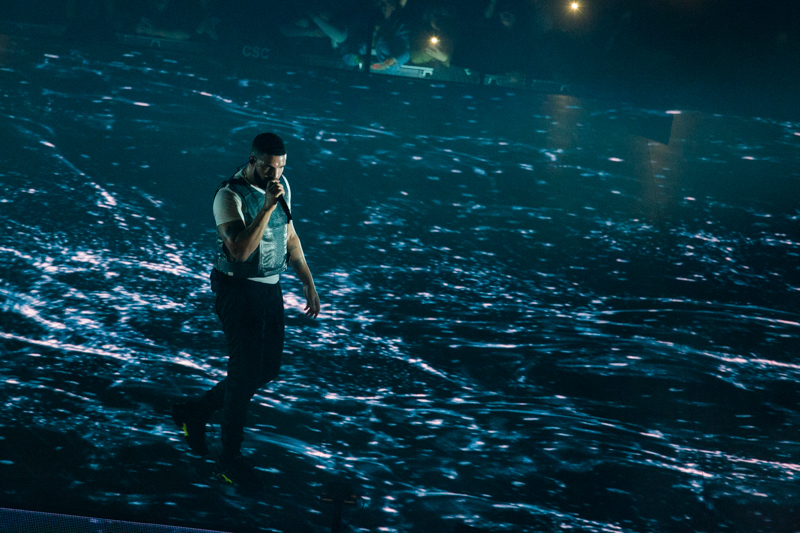 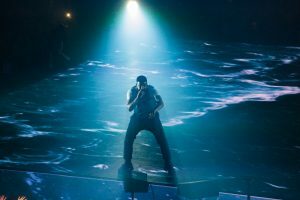 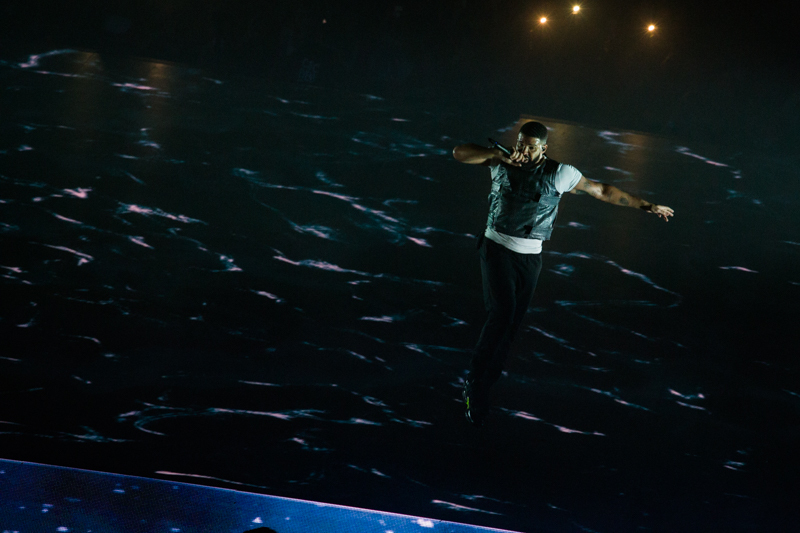 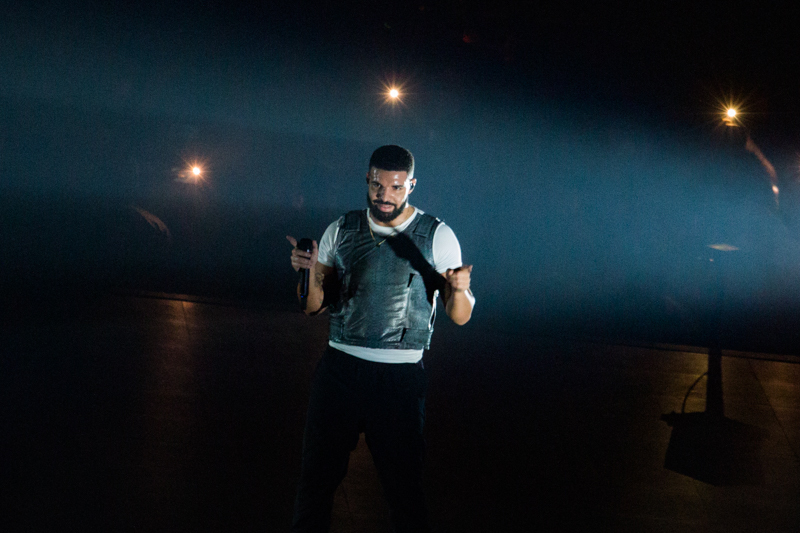 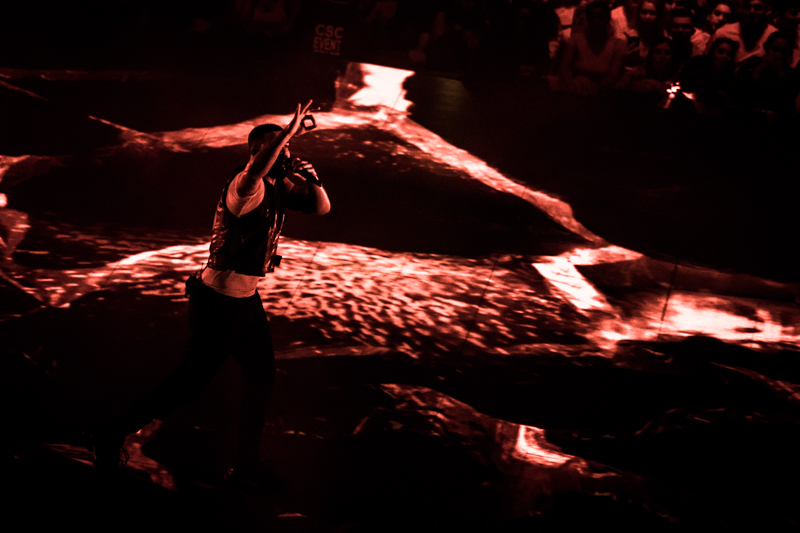 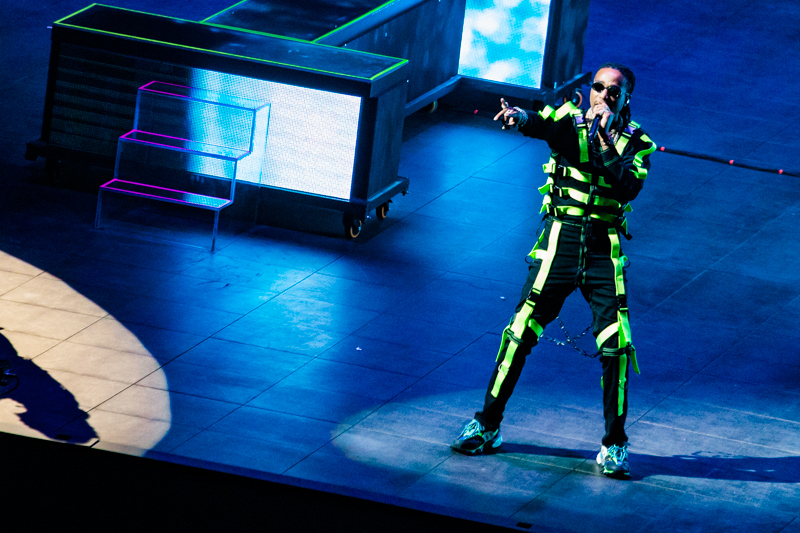 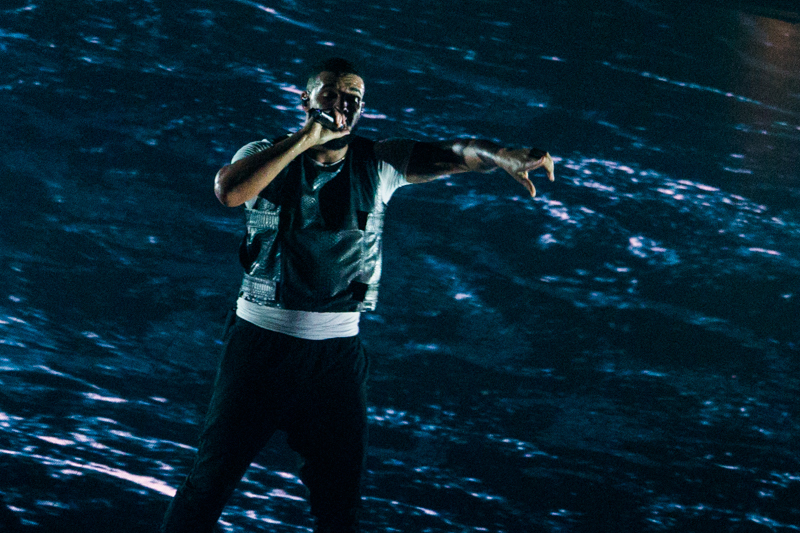 Drake opened the concert behind a screen while singing slowed-down “8 out of 10” and continued with “Mob Ties.” While the opener resembled ’90s hip-hop, the latter song hewed much closer to trap music with its heavy use of rhymed triplets. 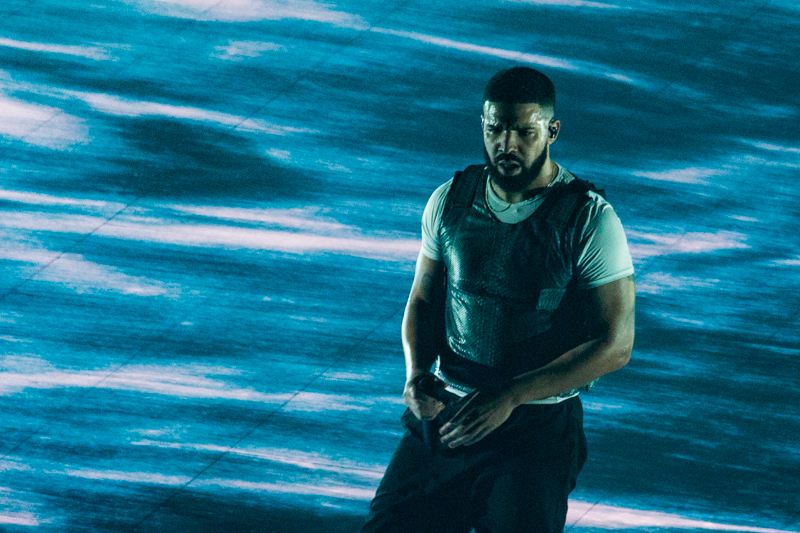 Both cuts were from his 2018 album, Scorpion. 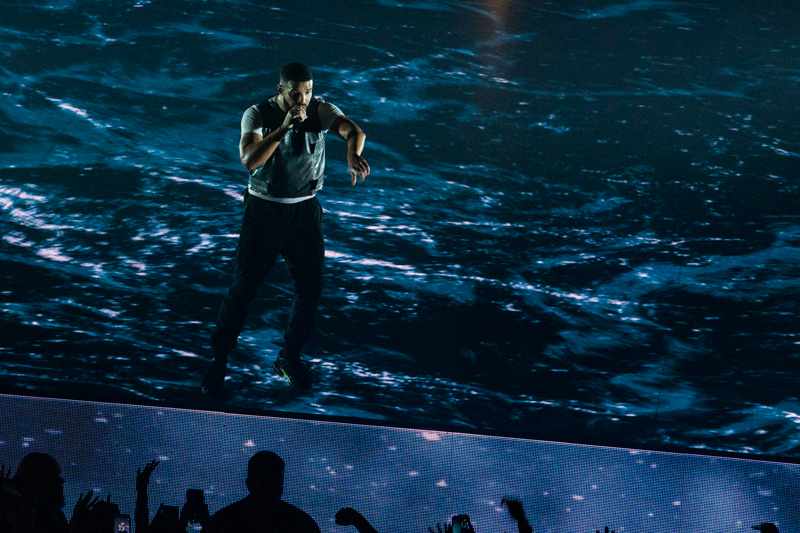 Drake performs at Oracle Arena in Oakland on Oct. 26, 2018. 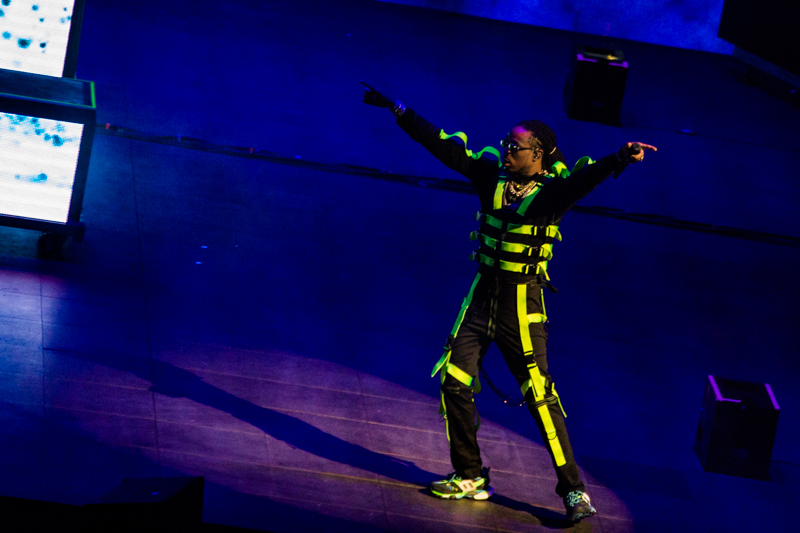 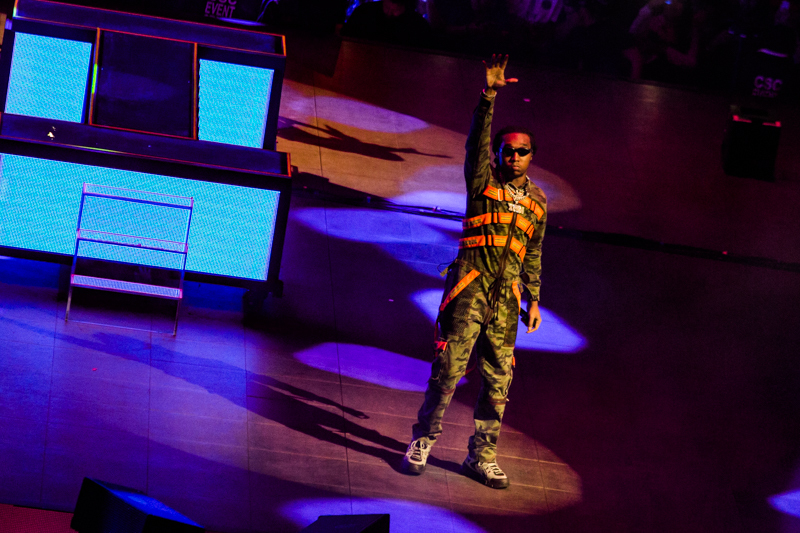 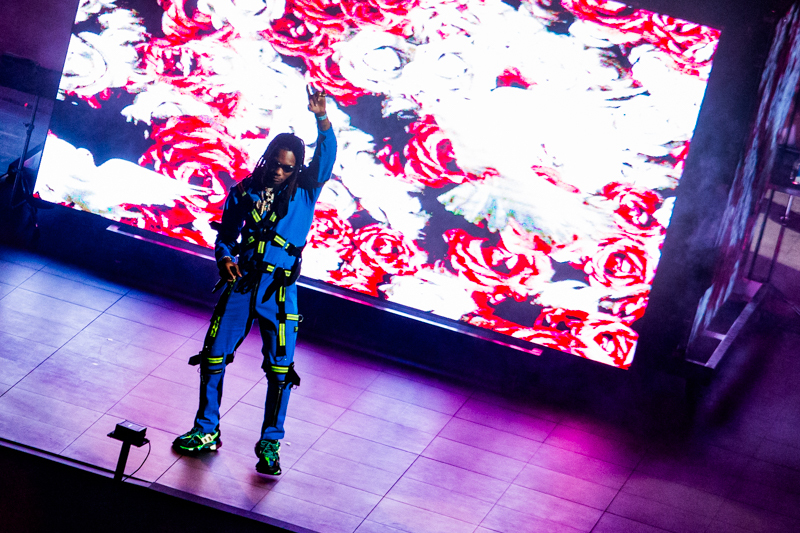 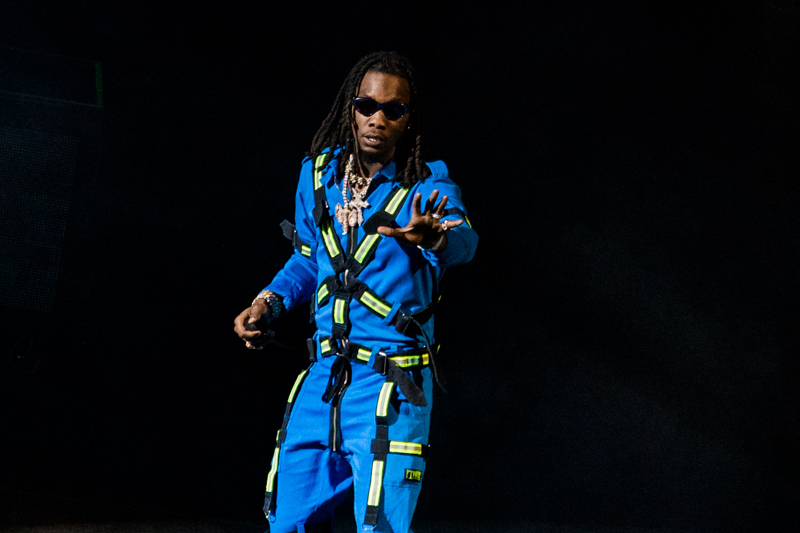 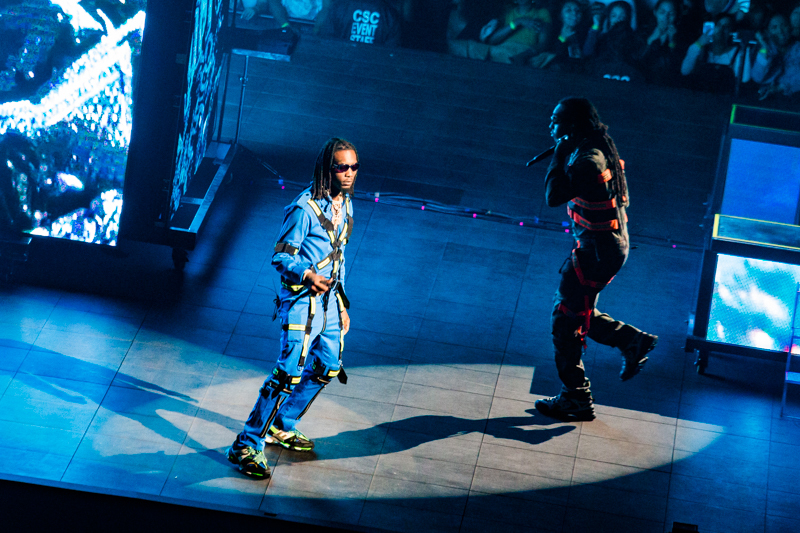 Migos performs at Oracle Arena in Oakland on Oct. 26, 2018. 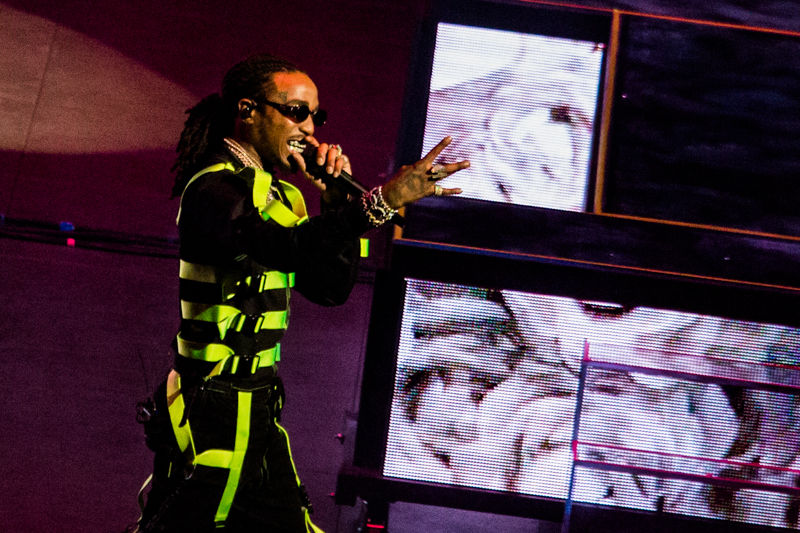 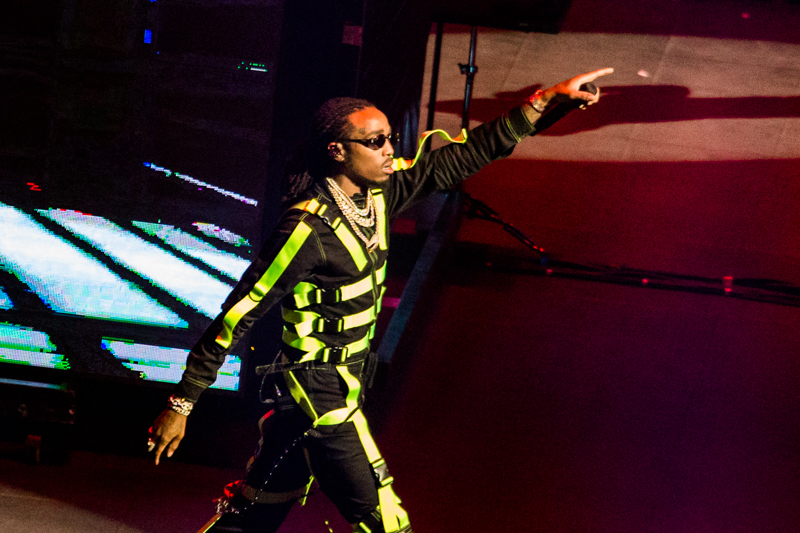 Migos played songs from pretty much all their albums, including “Hannah Montana,” off 2013’s Young Rich Niggas, “Handsome and Wealthy,” from 2014 mixtape No Label II, and “Fight Night” and “Pipe it Up,” off 2015’s Young Rich Nation. 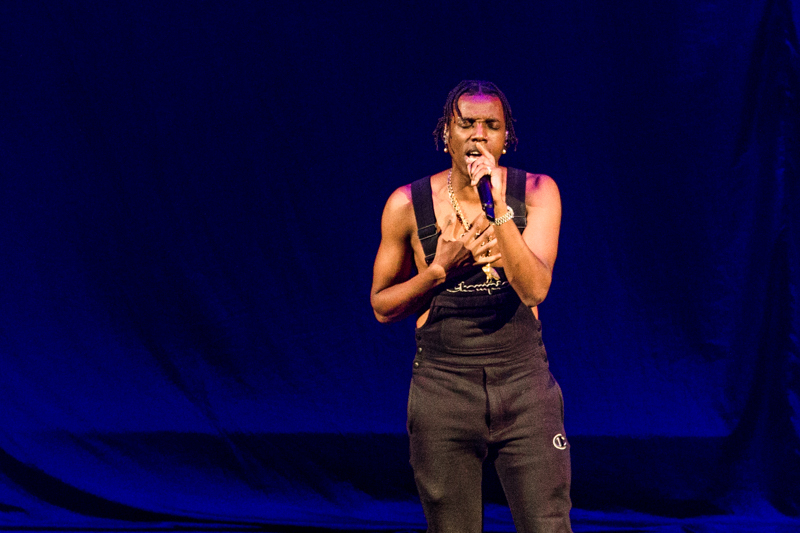 Roy Woods, a signee to Drake’s OVO Sound label opened the show with R&B and trap songs much softer in tone than the other two acts. 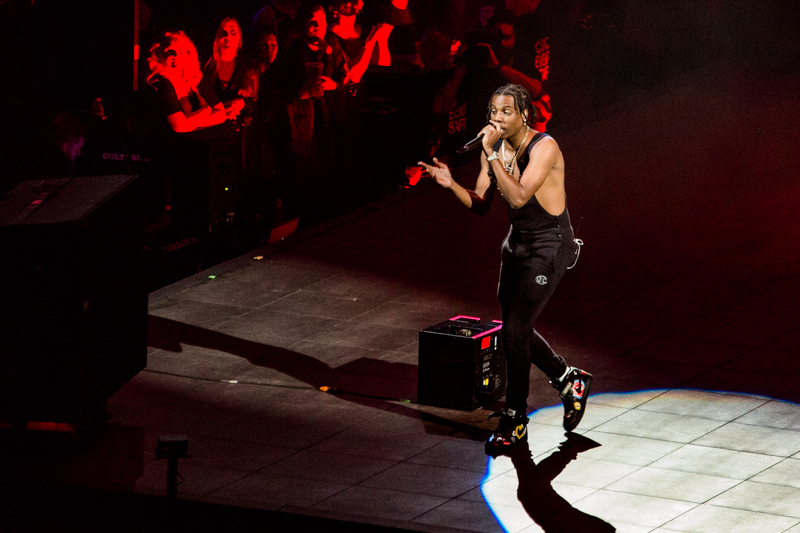 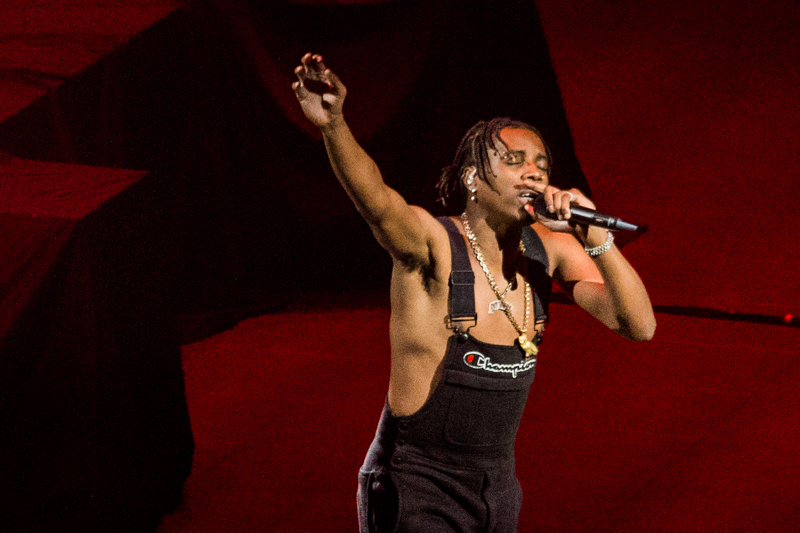 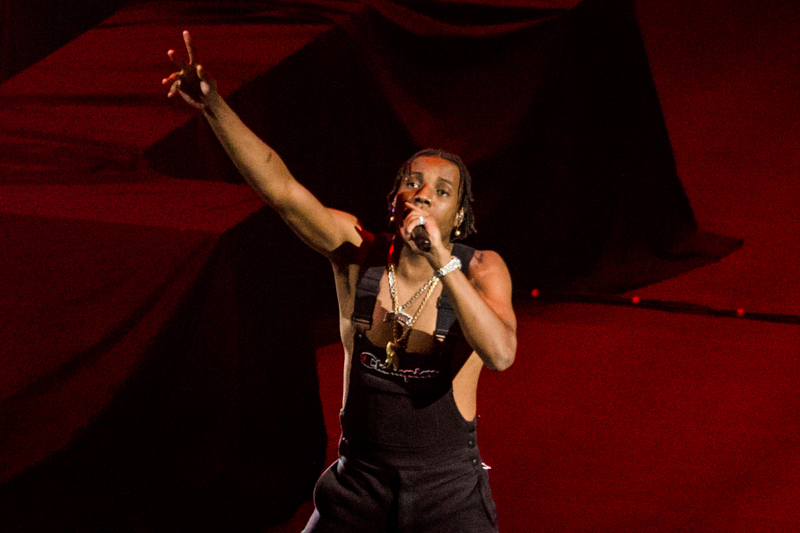 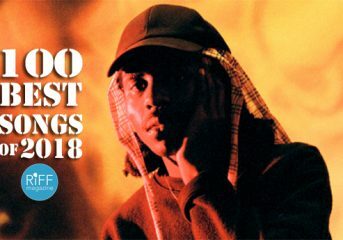 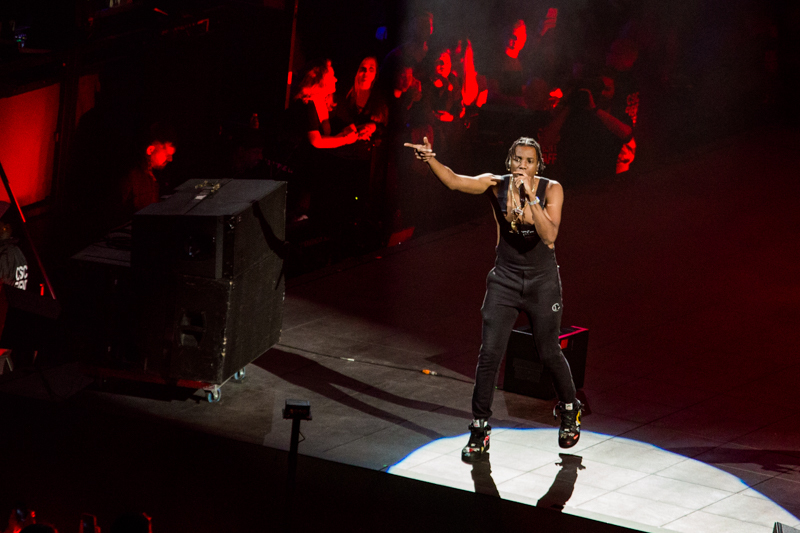 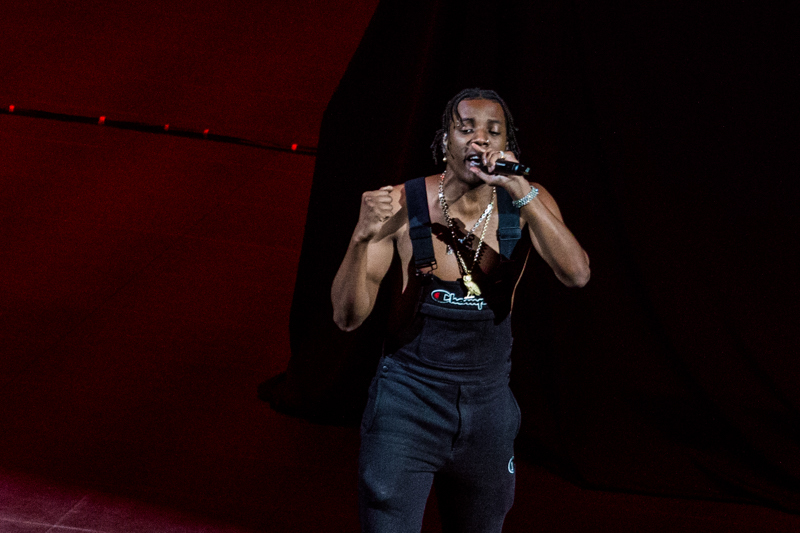 Roy Woods performs at Oracle Arena in Oakland on Oct. 26, 2018.